pressure cuff, wraps it around your upper arm, and proceeds to take your blood pressure. But taking one's blood pressure hasn't always been so easy. In fact, it used to be an extremely painful process. The first blood pressure measurement was taken in 1733 on a horse. Reverend Stephen Hales inserted a glass tube directly into the horse's artery and watched as the blood was forced up the tube. Thank goodness we don't still take blood pressure that way! The first sphygmograph (not to be confused with the sphygmometers used today) was developed over 100 years later in 1854 by Karl von Vierordt. This was the first non-intrusive way to estimate blood pressure. His sphygmograph was a series of levers that hooked to a pin which rested on the artery in a person's wrist. The small machine measured how much pressure it took to stop the blood flow in the artery. A decade later a physician by the name of Etienne-Jules Marey improved the sphygmograph into a portable device that also included pen and paper hooked to the series of levers. This allowed a sketch of the blood pressure measurement to be recorded. The sketch would probably look something like the display of a person's heartbeat seen on medical equipment today. In 1880, a physician by the name of Samuel von Basch developed the sphygmomanometer, which is still in use today, although once again, the device has been improved several times. 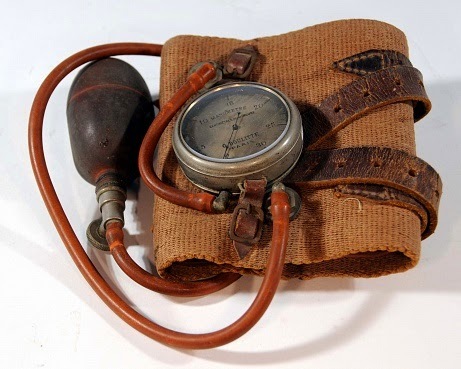 The sphygmomanometer differed from the sphygmograph because it used water inside a rubber ball and mercury to measure a person's blood pressure. In 1896, another physician added a cuff that wrapped around the arm to the device. This addition has stuck for over a hundred years, as I'm sure many of you are familiar with the cuff that gets wrapped around your arm whenever your blood pressure is taken. In 1896, mercury was still used to measure the amount of pressure needed to stop blood flow, though sphygmomanometers were eventually adapted to use dials rather than mercury. Finally, in 1905, Dr. Nikolai Korotkoff discovered systolic and diastolic blood pressure, and the sounds he used to discover the difference in pressure are even named after him--the Korotkoff sounds. 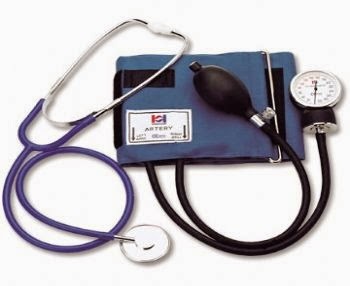 sphygmomameters has changed and they are now available in models that use everything from mercury to electricity, the basics of the sphygmomanometer haven't changed. Furthermore, blood pressure measurements have become a basic medical assessment that can give doctors insight into everything from heart disease to pregnancy complications. course, writing. Her husband pastors a small church in Michigan’s rugged Upper Peninsula, where her family shares its ten wooded acres with black bears, wolves, coyotes, deer and bald eagles. Naomi and her family live only three miles from Lake Superior, where the scenery is beautiful and they average 200 inches of snow per winter. 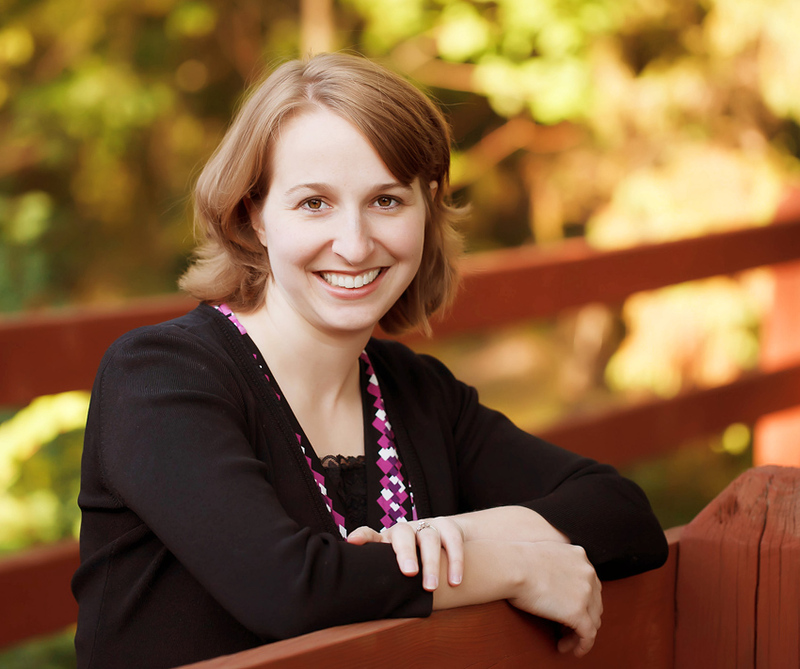 She is looking forward to the release of her fourth novel, Falling for the Enemy, in January 2015. For more information about Naomi, please visit her website at www.NaomiRawlings.com. Oh my! I am very thankful for the modernization of blood pressure measurement! Thank you for sharing this enlightening post, Naomi. This is one part of daily life that I never thought of before this. Thanks for the informative article! Shudder, I am thankful for our modern ones.. Great information today.. Fascinating post, Naomi, and a little freaky. The medical treatments of yesteryear can sound barbaric to those of us today, however, I can't help but wonder if future generations will look back on some of the methods in use now and say, "How could they do that?" Thank goodness for modern medicine and modern medical devices. Very interesting post! So glad we've come a long way in this respect. I'll have to show this to the nursing students I counsel. I wonder how much of this history they really know. I wonder if that horse in 1733 survived. Great post, Naomi. I wondered the same thing about the horse but never read anything about it one way or another. Okay, I just found an article online that said the horse died every time he did this, but I can't actually say if the article is accurate. It would seem likely that the horse would die. The artery was in it's neck, so that an awful lot of blood to stop during a time when bleeding wasn't necessarily considered bad, and then if the wound got infected, the horse was done for. So my guess would match the article from online, but I can't say for sure. Poor horse. Thanks for checking that out, Naomi. Guess we've lost a lot of animals and humans along the way regarding medical advancements. 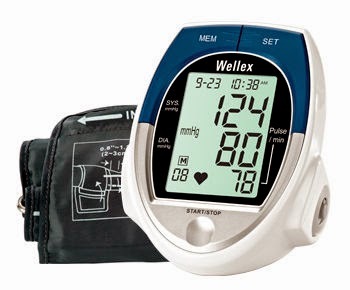 I did some research on heart ailments and blood pressure for one of my novels, and every time I have my blood pressure taken, I am thankful for our modern instruments. You have some additional information I plan to save in case I need it again. Thanks.